I'm always searching for the next best shampoo and conditioner, looking for salon results at home without having to spend a fortune. 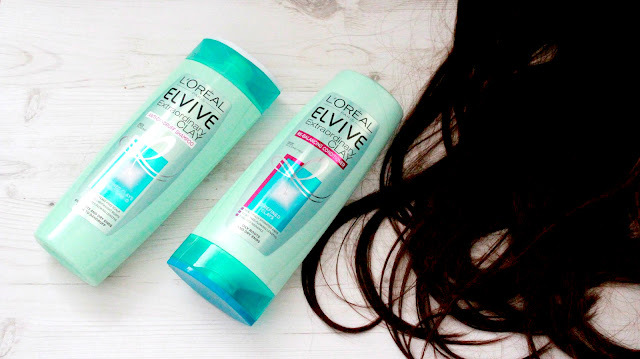 On a recent shopping trip, I was wondering around Boots when I came across the Loreal Elvive Extraordinary Clay shampoo and conditioner. The first thing that stood out to me was the fact that they are silicone free, which is something a lot of drugstore/high street shampoos and conditioners don't do, so I was pretty impressed that Loreal were able to bring this at an affordable price to us. Read why we don't want silicone in our shampoo and conditioner here. A delicate clay texture for flake-free, purified, beautiful hair. 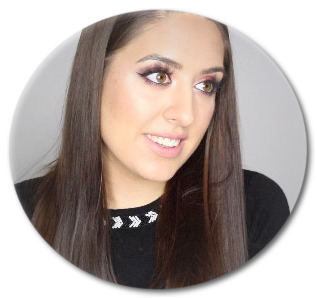 It takes a lot for me to say that a product does what it says on the tin, and I was very sceptical with these hair care products as I have used many silicone free products before, and have felt that they left my hair feeling rough and unmanageable. 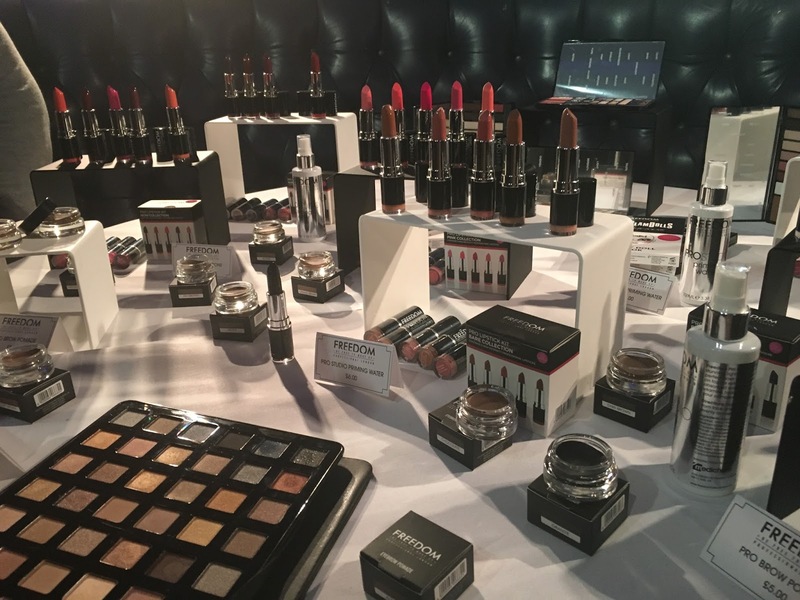 However, with these products I can say that I am impressed. My hair feels soft and conditioned, and I actually feel that it has less knots in it. And another big plus for me? The smell! It lasts on my hair for around 2 days after using it, and it clears the smell of chlorine easily too. Overall, this shampoo and conditioner is a big plus for me - especially when the price is taken into consideration as well. Not only does it give me the results that I want, but it is actually good for my hair. What are your thoughts on this shampoo and conditioner? 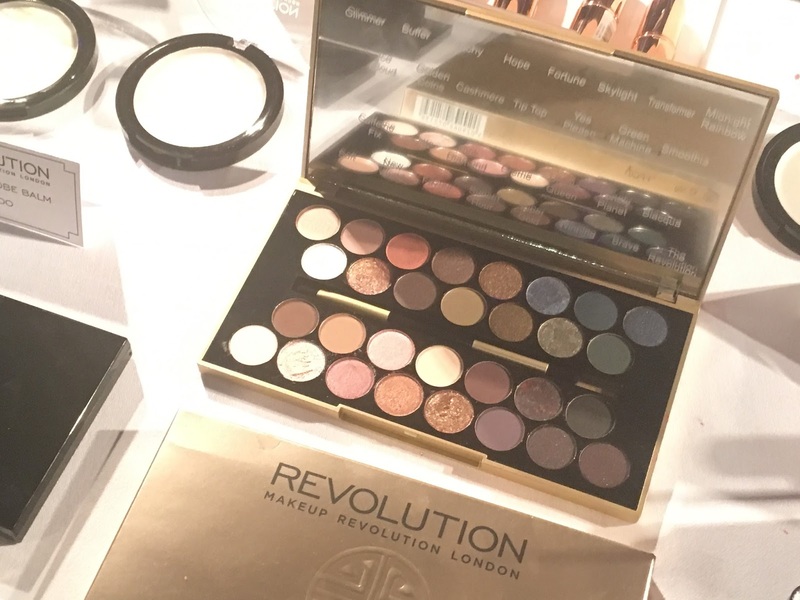 Would it make you want to use silicone free? 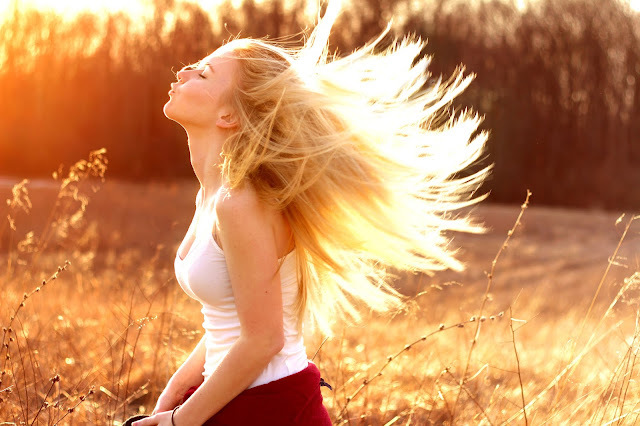 Why use Silicone Free Shampoo & Conditioner? Up until recently, I used to buy any shampoo that was available in Boots or Superdrug, that was until I saw that some stated they were 'Silicone Free'. I didn't really know what this meant, but I carried out some research and thought I would compile all of my knowledge into one blog post for you beauties to read. Silicones are present in almost every shampoo and conditioner, unless they are labelled as silicone free. Silicone is a synthetic ingredient, almost like plastic, which is used to coat the hair and give it a false 'shine', whilst usually sealing the hair against water - this means that it is hard to wash them out as well. (PS They usually end in cone or one on our ingredients list!). What's their impact on our hair? Although initially you might think that your hair looks healthy and shiny, it's important to remember that the shine you are seeing isn't the shine you want, it's a false shine (like that of plastic) which is put into your products to make your hair look like this - and in turn you keep buying the shampoo/conditioner because of the visual results, but the more you buy and use it, the more build up of silicone you will get. However, these silicones can build up in our hair (especially if they aren't water soluble). The downside to this build up is a lack of moisture in the hair - think hair oils and serums, as nothing can penetrate into the shaft, this in turn can lead to a flaky/dry scalp. It can also prevent your hair from taking to hair dye, and will usually contribute towards it fading quickly - remember it coats your hair in a false shine so the dye can't actually grip to your hair. I can only say the positive that I can see if the shine that these can bring, although false. Some people actually find that their hair works well with these silicones, and never have a problem. Personally for me, I just don't want them in my hair. What are your thoughts on silicones in shampoo and conditioner? Were you aware it was in there? On Thursday 10th March I was lucky enough to be invited to the Makeup Revolution Launch Party and 2 Year Birthday. 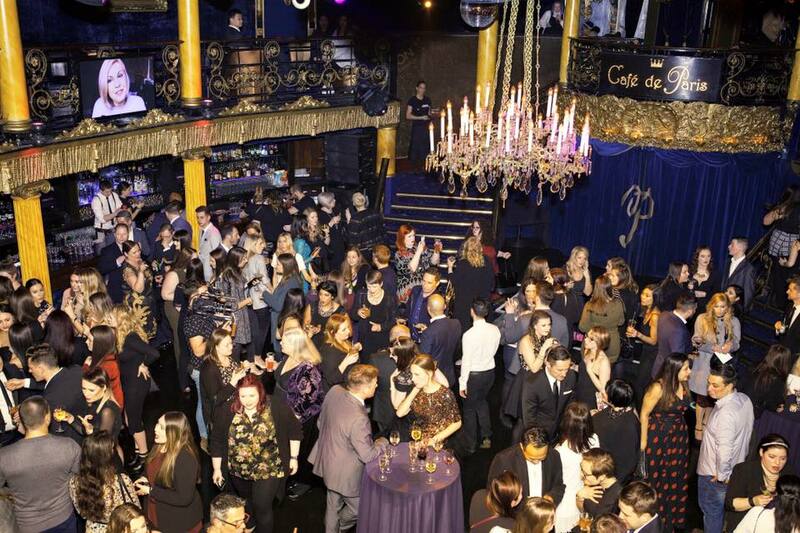 This was held in London at Cafe De Paris, right next to Leicester Square. The location was beautiful, inside were sweeping staircases that separated to the left and right, there were beautiful chandeliers all around, and the walls were covered with velvet - talk about swanky. This event was being held to say thank you to all of those who have supported Makeup Revolution, and helped it become the successful brand that it is today. 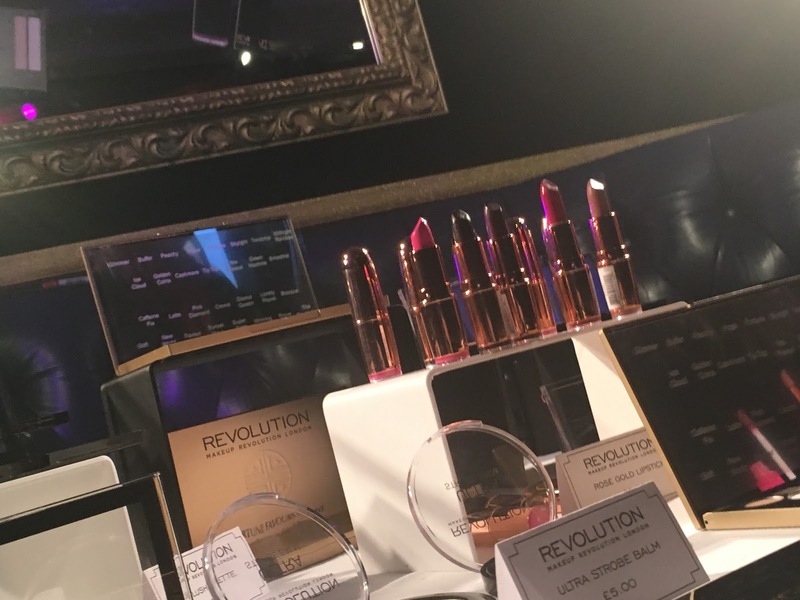 It was busier than I expected, full of people representing Makeup Revolution, Superdrug and of course the beautiful faces from the beauty vlogging and blogging world. 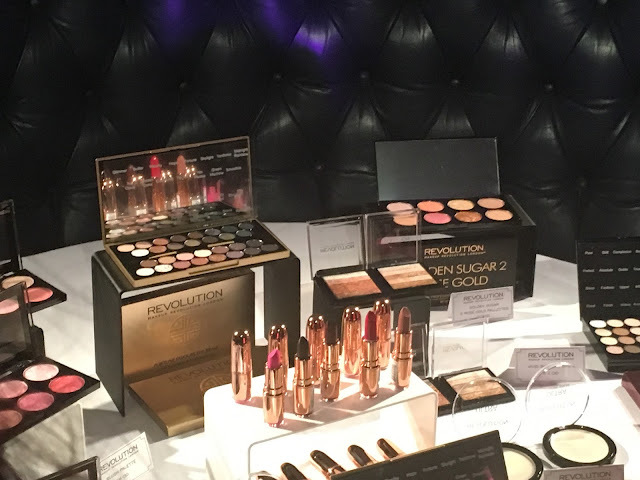 Cafe de Paris was offering free drink and food, however, the main part that caught my eye were the three tables that were hosting an array of new products, and some of the best selling products that Makeup Revolution, Freedom and I Heart Makeup sell. 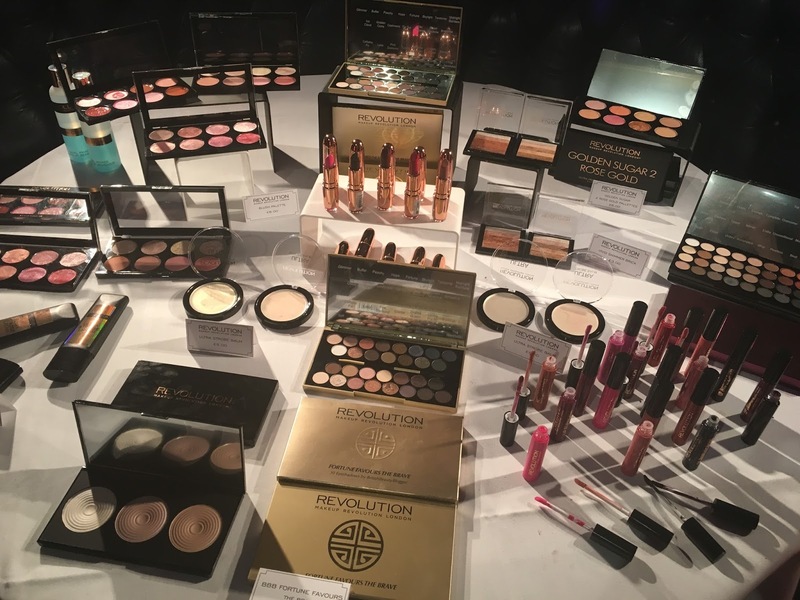 The night was finished (at least for me) with a speech from Adam Minto, the Founder and Director of Makeup Revolution. 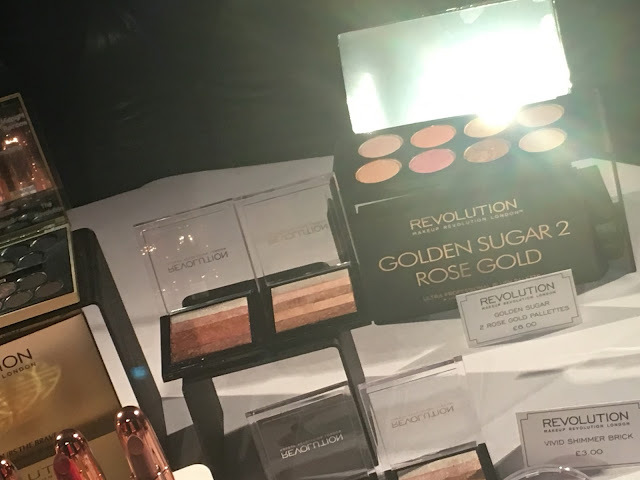 He thanked all of those involved in the growth of Makeup Revolution, and for the support that the brand has received. This was followed up with a competition opportunity #IAmFreedom - make sure you check that out if you are a budding makeup artist! At this point, it was time for me to start my travels back home, but for my first beauty event I can say that I had a lovely time and look forward to more in the future. 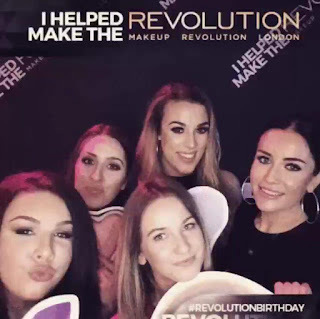 Thank you for the invite Makeup Revolution, and congratulations on 2 years and getting stronger. 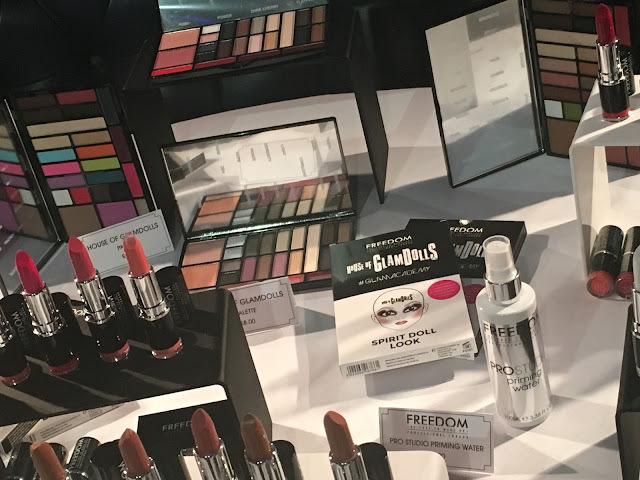 Essence is definitely one of my favourite drugstore makeup brands, one of the reasons is because it's so darn inexpensive, and the other is because it is always releasing new products that work. On this trip to Wilko's I picked up the whole range of the Essence Liquid Lipsticks. My fatal error in this purchase is that I didn't research these beforehand, so as I walked away happy with my purchase, once I tested these and read up on the Essence website about them my happiness ended. 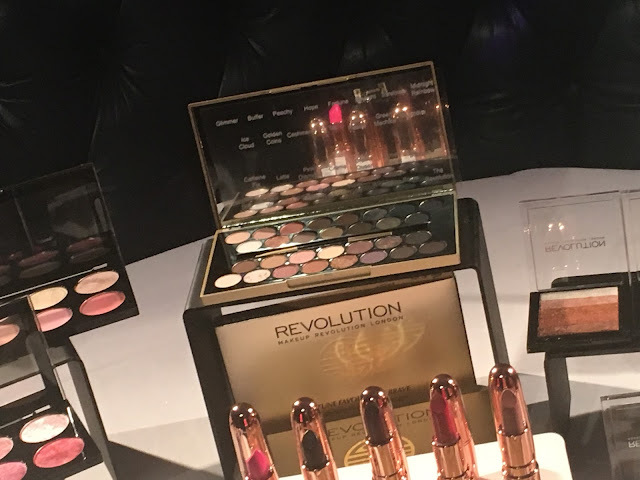 As with the current trend of liquid lipsticks, I was expecting a matte finish to these, however, they're version of a liquid lipstick is 'combining the coverage of a lipstick, with the shine of a gloss'. So far it seems this review is all bad, but that's only because my expectation was completely off. 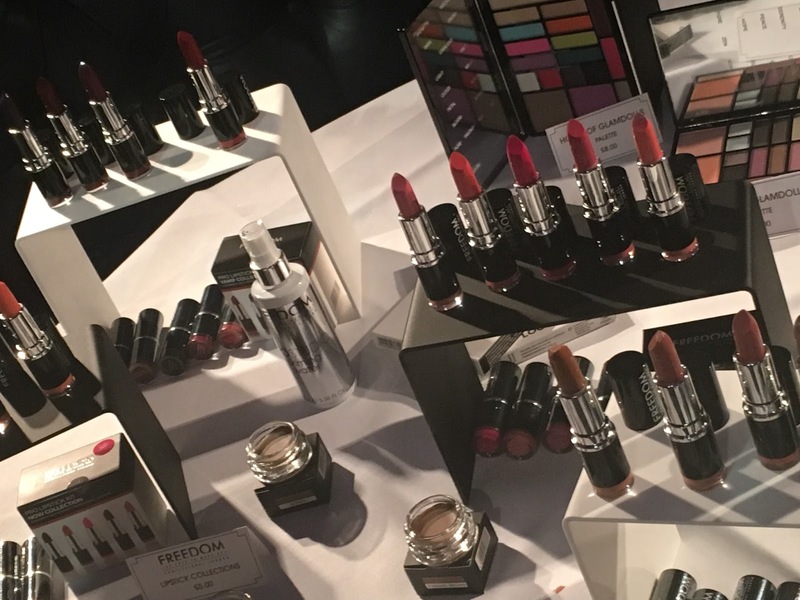 I continued to use these lip products, after all I'm not a hater of gloss nor of any of these shades. I have to say I'm impressed because the product does exactly what it says on the tin. They are opaque in colour, but not overly opaque that you end up with clown lips due to the gloss, and they do have a lovely shine to them. 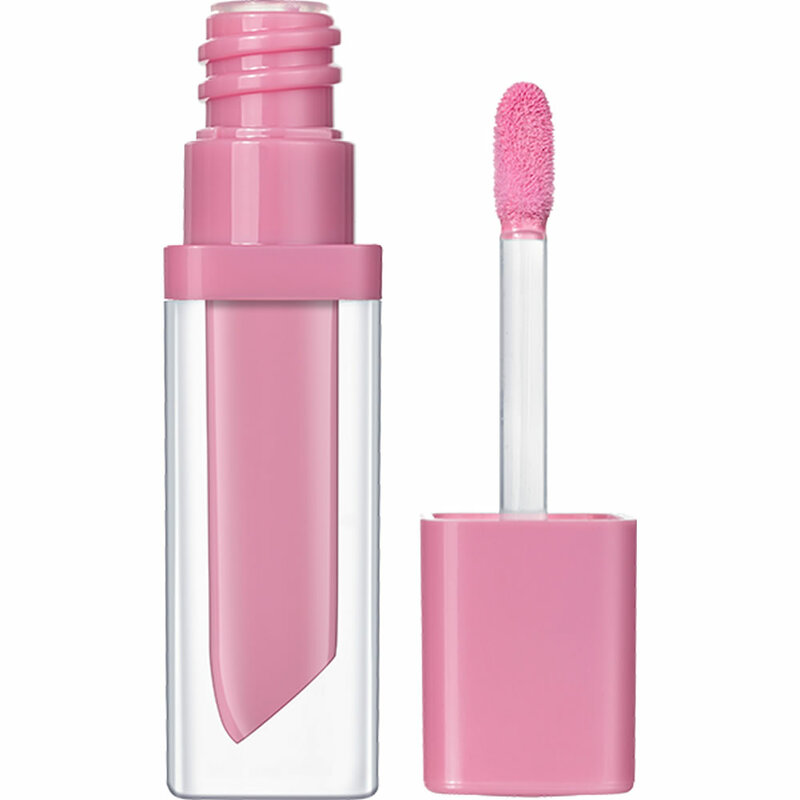 The gloss isn't sticky, but more of a moisturising feeling which is great, especially during the colder months when lips tend to be more dry. The packaging is cute as it looks like a lipstick, but when you unscrew the top it reveals a deer foot applicator which really helps with precision when applying. 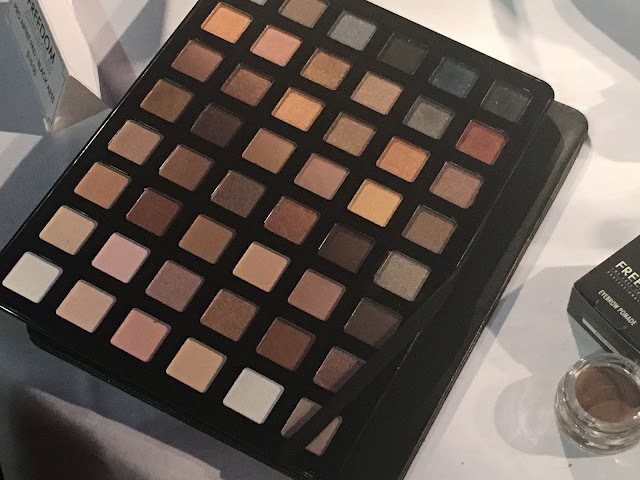 In terms of colour selection, there was only the above shades at the store I visited, and when I checked the website it did say that these were available in stores only. At £2.50 a piece I'd definitely say they are worth a go! For the longest time I've tried to find the right body scrub for me. I like to be able to feel it exfoliating my skin, but at the same time I don't like it to be too harsh that it hurts, I wanted a happy medium. One thing I noticed about all of the available scrubs that were on the market, was that they contained what I like to call a 'false oil', which always made your skin feel smooth after, but that didn't last once you dried yourself off with a towel and removed the oil. That's where this new scrub comes into play. The ingredients are mainly coffee, salt and sugar, which as they state on the website help to make the scrub rougher than your average. They also contain essential oils such as vitamin E oil and Sweet Almond Oil. I like to take half a handful of this scrub per body part, and let me tell you, a little bit goes a long way. I then take this scrub and rub it in circular motions on my skin, and I do this for around 5 minutes. Grounded do recommend that you leave this for 10 minutes before rinsing, however, my patience doesn't allow me to wait this long. I then rinse this off in the shower - I would definitely recommend using this in the shower over using this in the bath. This scrub can also be used on the face, however, I haven't done this so can't give my review of that. The scent that I have is a gorgeous Chocolate Orange scent, however, as the scrubs main ingredient is coffee, it's a mixture of the two. If anyone knows me, they know I LOVE the smell of coffee (although not drinking it). The fact that I have chocolate orange and coffee scents mixed together makes my shower a heaven for my nose. However, if you aren't a chocolate orange lover, you can also get this scrub in coconut and coffee or grapefruit and coffee. The packaging comes in an all natural looking brown 'paper' bag that you have to rip open, once ripped open it has a seal across the top. They do suggest that you keep this seal tightly shut, and don't allow water into it. This is pretty difficult, and is my only complaint about the product. However, the way that I have overcome this is using an old screw top plastic packaging that I have. That way I can dispense the product into the container, and then take that into the bathroom without worrying about getting water in the bag. The result of using this scrub? Soft smooth skin, that only gets better after each use! Helpful tip: body scrubs help pro-long your tan if you self tan, and they can also help combat cellulite!! Overall, I am obsessed with this scrub, and I definitely want to continue to purchase this. Not only is the product great, but I'm really impressed with the brand, especially as they don't test on animals. This scrub is £15 per bag, which initially seems quite expensive, however, it can last up to 3 months so I think it is value for money. Now I'm intrigued to try the lip balms and the hair mask that Grounded sell. What's your favourite body scrub? Have you tried Grounded?